Cala Saona Paradise Beach At Formentera Island. 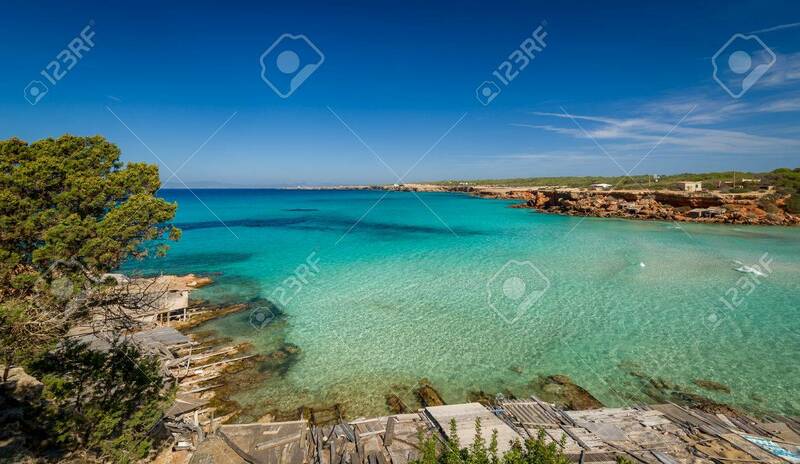 Balearic Islands,.. Stock Photo, Picture And Royalty Free Image. Image 32807656.